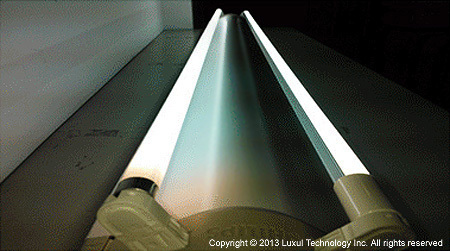 Luxul Technology is the industry’s leading LED lighting provider, offering high-quality LED tubes that save energy and reduce costs. 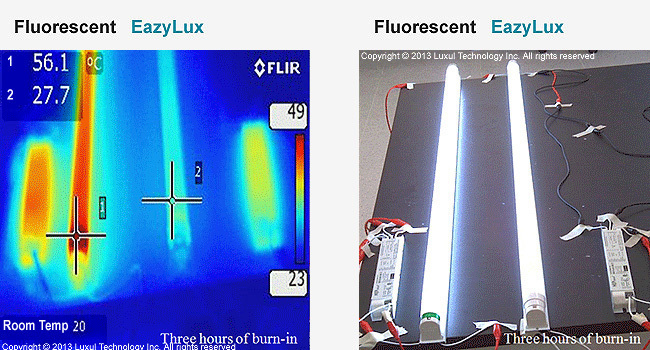 Luxul Technology created EazyLuxR, the world’s first UL and DLC-qualified LED tube lights that are fully compatible with the e-ballasts of existing fluorescent lamp fixtures. Backed by more than fifty worldwide patents and numerous certifications/qualifications, Luxul applies world-class technology to create efficient, long-lasting lighting solutions that reduce energy consumption for end users. Luxul Technology offers seamless solutions for commercial lighting needs with EazyLux T5 and T8 LED lamps which are the world’s first LED tube lights that are fully compatible with existing fluorescent lamps using electronic ballasts. 2 . Very low lamp operating temperature, guaranteed longer service life. 3 . 300° beam angle, proving stable and evenly distributed light. 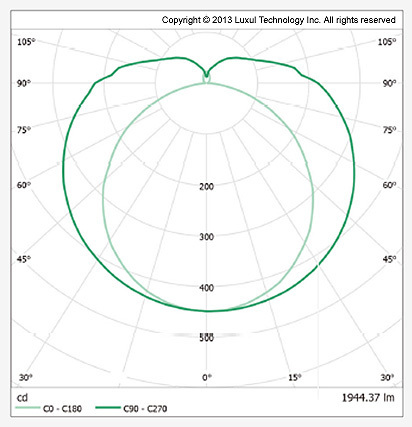 No other LED lamp manufacture can offer greater than 180°. 4 . UL and LM80 compliant: no flickering and stroboscopic effect. 6 . Highly reliable: 50,000 hours service life with a 5-year warranty. 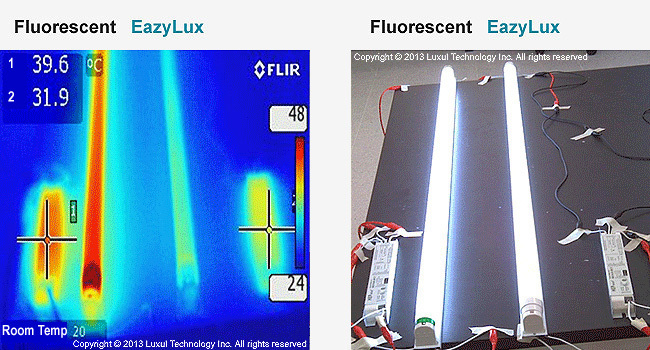 Luxul’s uniquely patented LED technology offers the widest beam angle in the LED lighting industry, making an ideal solution for supermarkets, schools, car dealerships, laboratories, factories, offices, conference rooms, and so much more. Luxul’s LED Lamps are certified by the following, for details please check the product spec sheets for applicable certifications. Our D-Lux T8 4ft lamps are amongst the DLC’s list of qualified products, allowing you to be eligible to claim rebates through your energy provider.